A quick view of the most influential metrics in Laguna & Laguna West. 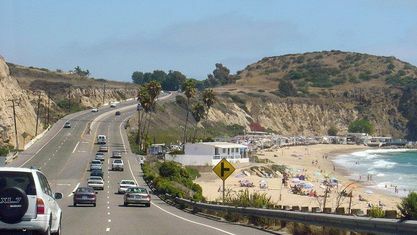 View our selection of available properties in the Laguna & Laguna West area. 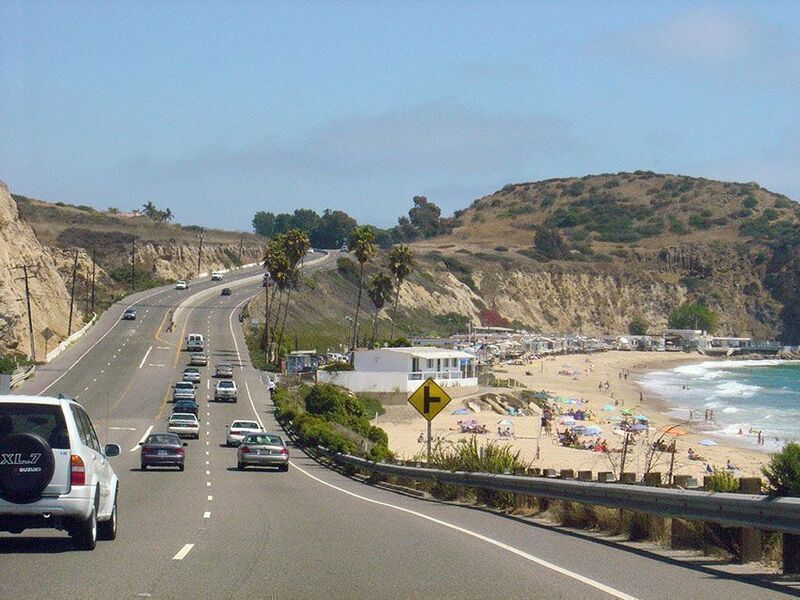 Get to know Laguna & Laguna West better with our featured images and videos. Browse through the top rated businesses in the most popular categories Laguna & Laguna West has to offer.